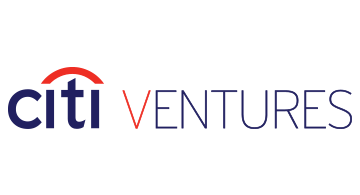 Citi Ventures accelerates innovation at Citi through a strategic focus on investing in, piloting and commercializing new solutions with the potential to transform the future of financial services. Headquartered in Silicon Valley with offices in San Francisco and New York, Citi Ventures aims to cultivate next-generation experiences for Citi's customers by investing in startups, experimenting with new technologies through its global lab network, and driving enterprise-wide, lean startup-based growth initiatives across Citi’s businesses. The team focuses in five key areas: Financial Technology, Commerce & Payments, Security & Enterprise IT, Big Data & Analytics, and Marketing & Customer Experience. Citi Ventures accelerates its portfolio companies' ability to scale through collaboration with Citi's global businesses and industry experts.